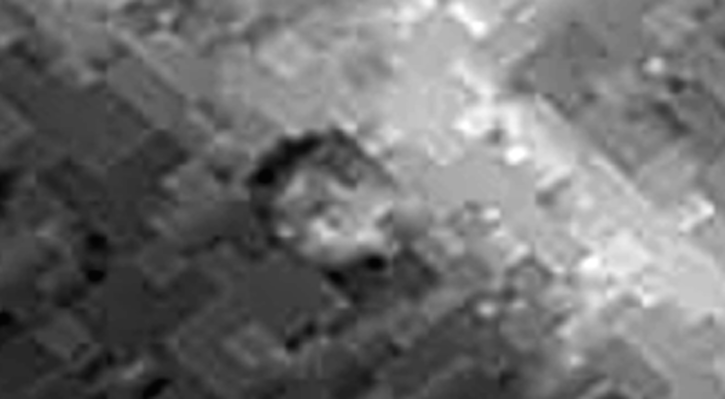 UFO SIGHTINGS DAILY: Docked Ship Found On Pluto's Moon Charon On Sept 28, 2015, UFO Sighting News. 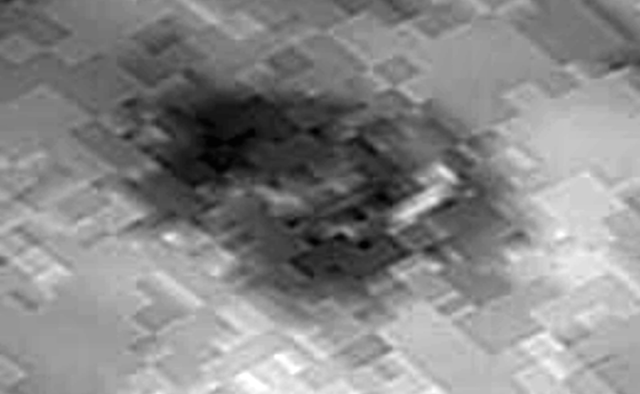 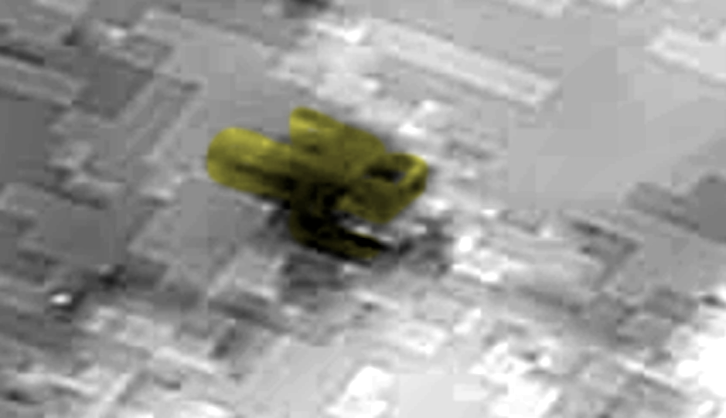 Docked Ship Found On Pluto's Moon Charon On Sept 28, 2015, UFO Sighting News. Docked spaceship On Pluto's Moon Charon. 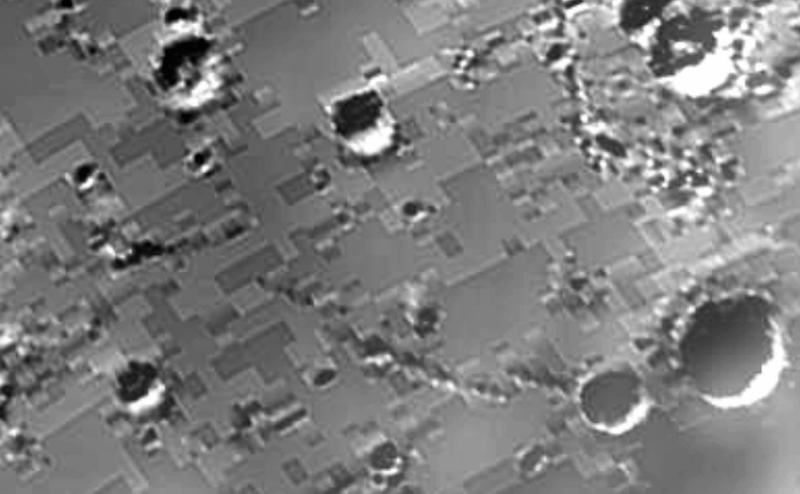 Something that will be difficult for humans to understand is that what we think is pixillation from a distance, but is really structure plating the surfaces of areas, such as we have here on Charon. 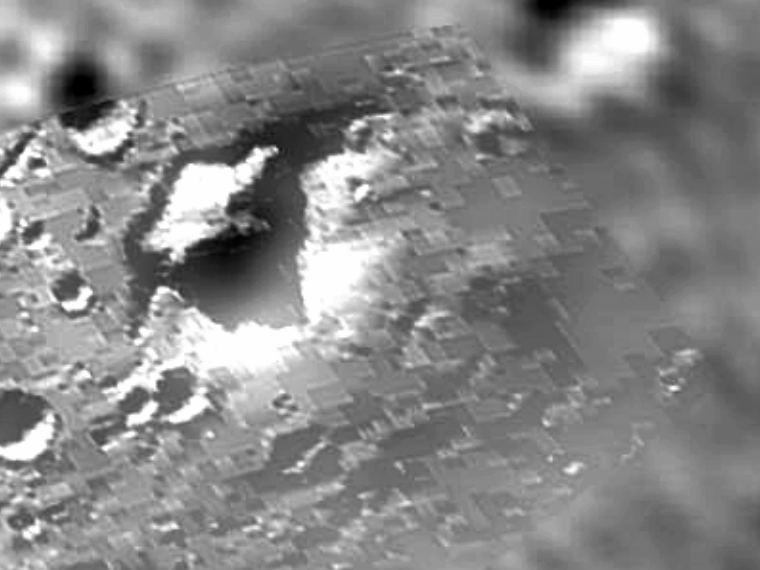 What this is is the roofs of many artificial structures that are the surface of the moon Charon. 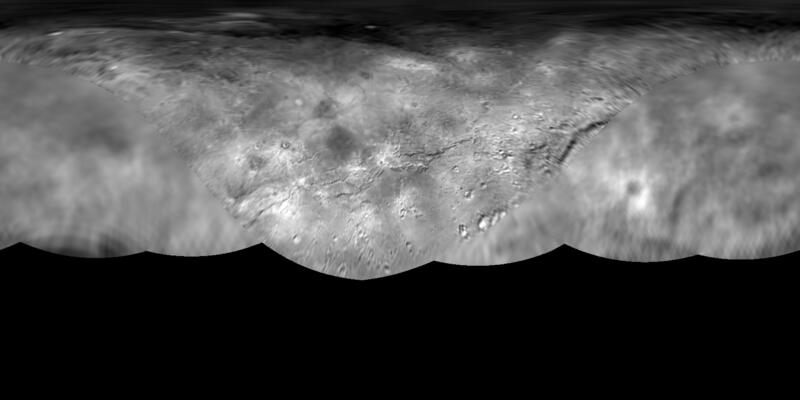 This means Charon is an artificial moon and can move like any space station. 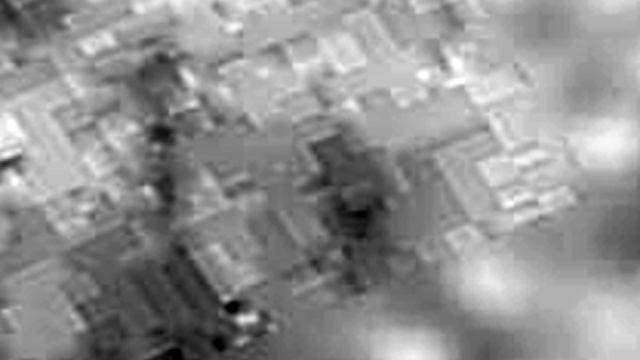 The evidence is the first photo at the top. I highlighted a structure that is black and grey, standing hundreds of meters above the surface of the planet. The structure looks like a docked ship.